Litecoin is a peer-to-peer digital currency that enables instant, near-zero payments to anyone in the world on an open source, global payment network. Litecoin is often described as the “silver to Bitcoin’s gold.” Litecoin was created to complement Bitcoin rather than wholly compete with it. Google engineer, Charlie Lee, saw the potential of blockchain technology and sought to improve upon it with Litecoin. The most notable improvements Lee made are in block processing speed and hashrate. One of the main criticisms of Bitcoin has always been the processing time of blocks, which can push transactions times up to 10 minutes. The length of time to process meant that Bitcoin would always face issues of scalability for a global market. At a much later date than Litecoin, Bitcoin Cash was created as part of a hardfork from Bitcoin that attempted to address scalability (see our article on Bitcoin Cash). Litecoin can process blocks 4x faster than Bitcoin with a new block being produced every 2.5 minutes. It was released under the MIT/X11 license. 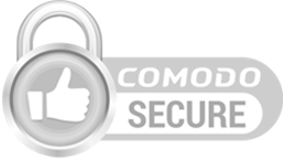 This license allows you to run, modify, and copy the software and to distribute modified copies of that software. The second difference between the two coins comes down to the algorithm or hashrate. The principal behind blockchain technology is that every next block contains the hash function of the previous one. 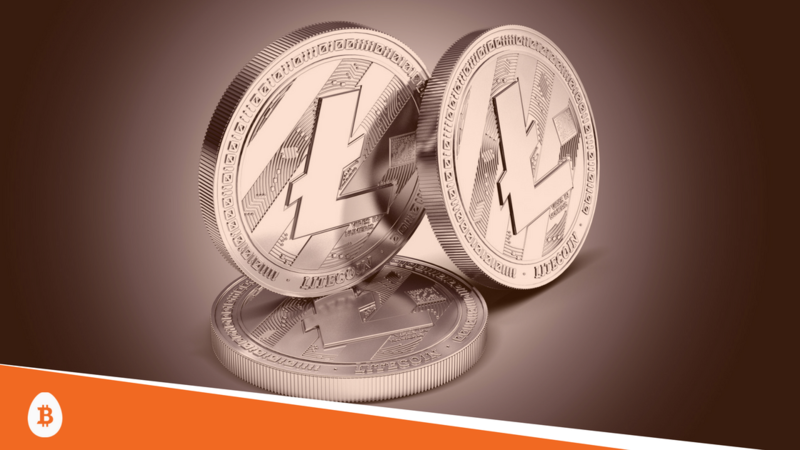 Litecoin approaches blockchain technology with an algorithm called Scrypt, which was designed to make it costly for someone to perform large-scale custom hardware attacks. It is highly memory-intensive, which means it requires a large amount of RAM to be solved. 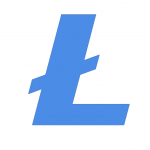 Litecoin has quick transaction confirmation – The Litecoin network processes a new block every 2.5 minutes, 4x faster than Bitcoin’s process. Litecoin will produce 84 million litecoins – Miners are awarded with 25 new litecoins per block, an amount that gets halved every four years and will cap at 84 million coins. Litecoin is decentralized – It is not managed by any central authority, Litecoin’s value comes from the network of people using it. Litecoin uses SegWit- SegWit removes signature data from transactions in order to increase capacity on the blockchain. Litecoin is backed by an algorithm called “Scrypt” – This algorithm incorporates the SHA-256 algorithm that Bitcoin uses, but it’s calculations are much more serialized. Scrypt is highly memory-intensive as well as high-speed. One of the advantages of Litecoin’s founder, Charlie Lee, being a public figure is that Lee is able to actively participate in the Litecoin community and guide the development for the future. Bitcoin has an anonymous creator using the pseudonym “Satoshi Nakamoto,” which leaves the direction and development of the coin without a defined leader. Under Lee’s guidance, Litecoin successfully upgraded with Segregated Witness (SegWit) in May 2017. SegWit increased capacity of the transaction throughput and helped with instant payments, low cost, and scalability. It’s implementation also set the table for implementing future innovations. Most advocates are excited about the new technologies that can be built on a network with SegWit. For example, confidential transactions, Lightening Networks, and MAST and Schnorr signatures may now be in the future for Litecoin. Litecoin’s future has always been in the innovation of its algorithm and potential to integrate with other technologies. It looks like Litecoin’s potential is only just beginning.